Remember Grade Ten? Your socially awkward gym teacher who snuck smokes during class breaks? The grown-up geek with no fashion sense that taught you Chemistry? Your stoner bus driver? Now imagine you’re stuck with this bunch of losers in a school bus trapped in an ancient swamp full of hungry predators. Even worse, your smartphone can’t find a signal and you’ve lost touch with your Facebook account. 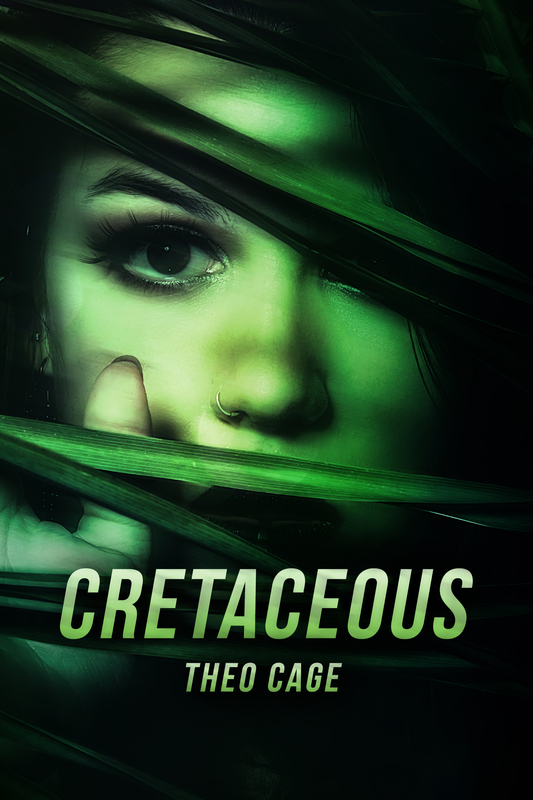 That’s CRETACEOUS. Twelve spoiled kids and a handful of teachers trapped in time 65 million years ago – final exam time and no cheating allowed. Will this hapless troop ever find their way back to modern times in one piece? You’ll have to wait and see.